His work has been widely published in top journals and books. 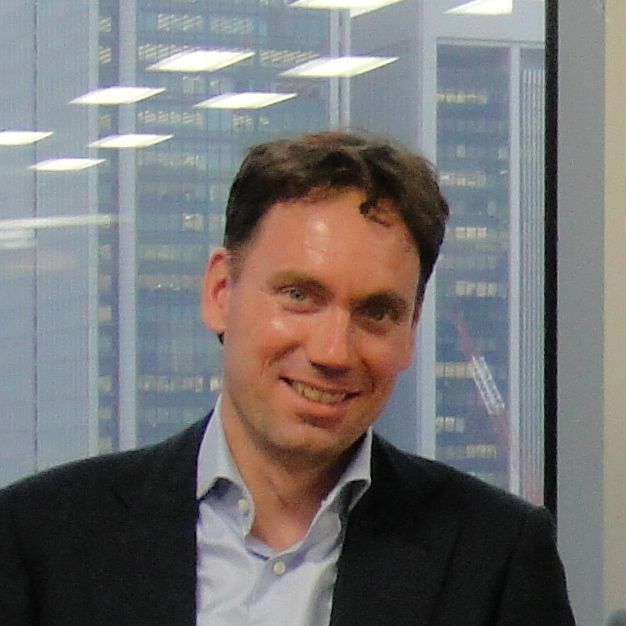 In 2006, he became the Director of the International Business Law LLM Program at Tilburg University. He teaches courses on corporate governance, venture capital, entrepreneurship, joint ventures and company law. He serves as a Vice President at the legal department of Philips where he advises on corporate governance issues, including the global structure of the Philips group of companies, corporate law, corporate venturing, international joint ventures and mergers and acquisitions. In addition, he has worked on national and international projects with organizations, such as the European Commission, the OECD, the Dutch Development Finance Institution, UNCITRAL and local governments in the Netherlands, concerning financial markets, venture capital and innovation ecosystems, corporate law, and corporate governance of listed and non-listed companies.